Credible sustainability standards are an essential tool for continuous improvement of the built environment. We are active in their development and improvement, we scrutinise their content and promote their use. Our focus is upon product standards such as Environmental Product Declarations (EPD), eco-labels, and health labels and with how these standards are valued in ‘balanced-score card’ approaches such as BREEAM and LEED. 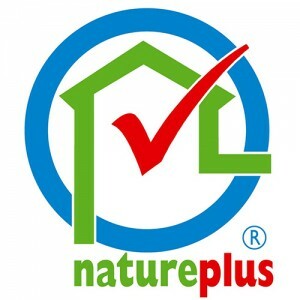 The ASBP is the UK representative of natureplus. For more information, visit www.natureplus.org.